About the plant: Elemi is an evergreen tree that reaches heights of about 85 feet. It has fragrant yellow flowers that develop into plum-sized fruit containing the java almond. 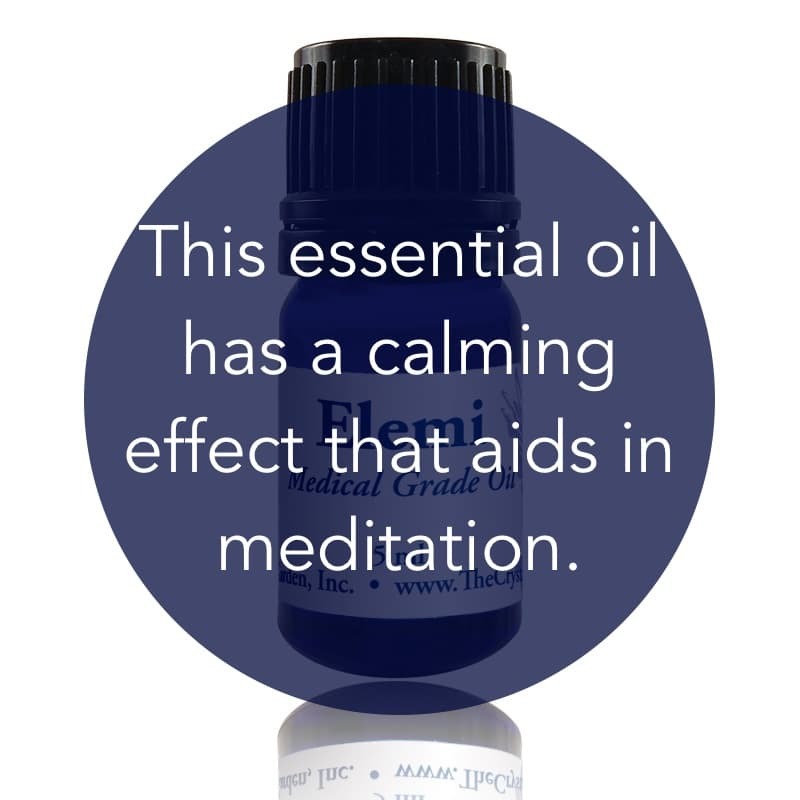 Spiritual uses: The calming effects of elemi make it a perfect aid for meditation. Inhale elemi to activate your intuition along with a sense of assuredness. Elemi enhances psychic abilities. Mental uses: Elemi improves your connection with the inner genius. Emotional uses: Elemi has the vibration for breaking free and change. Elemi helps you to detach from that which is no longer for your highest good. Physical uses: Use elemi to encourage restful sleep. It is also helpful for reducing excessive perspiration, as well as for treating fungal infections and infected wounds. Use to help you become a non-smoker. For your safety: Do not use with young children. Do not use if pregnant or nursing.